U.S. Customs and Border Protection and San Francisco International Airport today announced the expansion of Mobile Passport Control (MPC) to SFO. MPC is the first authorized app to expedite a traveler’s arrival into the United States. Eligible travelers submit their passport information and customs declaration form to CBP via a smartphone and tablet app prior to arrival. Android and iPhone users can download the Mobile Passport app for free from the Google Play Store and Apple App Store. Submit your customs declaration form through the app to receive an electronic receipt with an Encrypted Quick Response (QR) code. 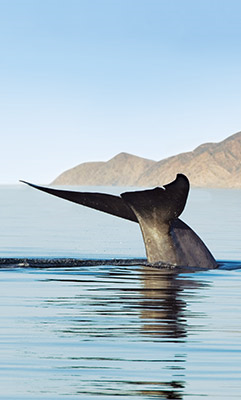 Hornblower Cruises & Events has been the leading charter yacht and public dining cruise operator headquartered in California for 35 years. The company operates over 70 vessels, including the three largest dining yachts on the West Coast and has ports in San Francisco, Berkeley, Sacramento, Long Beach, Newport Beach, Marina del Rey, San Diego and New York City. 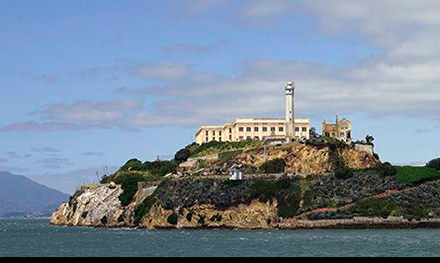 Two Hornblower subsidiary businesses, Alcatraz Cruises and Statue Cruises, are National Park Service ferry concessioners to Alcatraz Island, the Statue of Liberty and Ellis Island. In 2014, Hornblower Cruises & Events began operating the third subsidiary, Hornblower Niagara Cruises, out of Niagara Falls, Ontario, Canada. 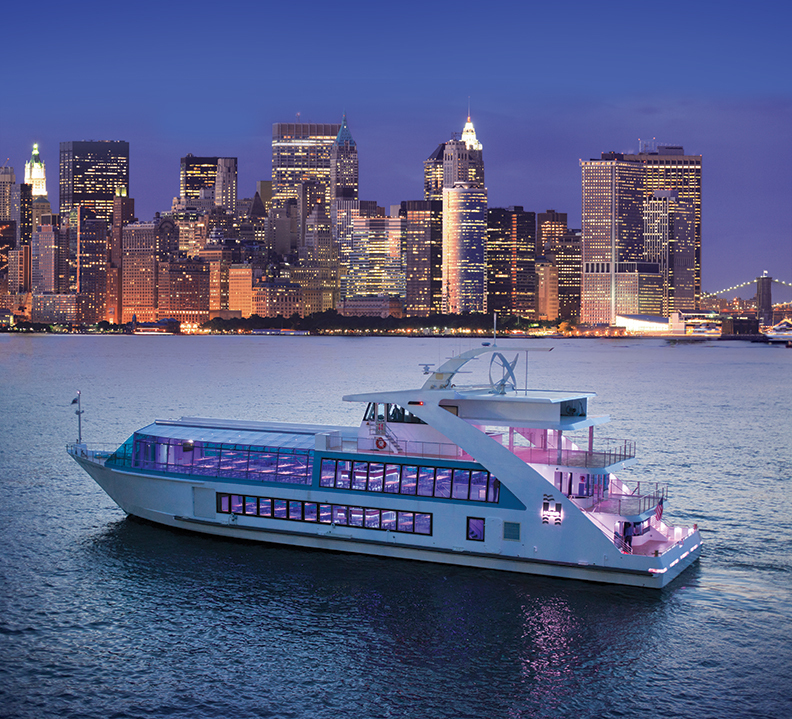 For more information visit: http://www.hornblower.com or http://www.hornblowernewyork.com. The average price for a San Francisco hotel room has jumped 88 percent in the past year to $397 a night, according to an index compiled by Bloomberg of the world’s top 100 financial centers. 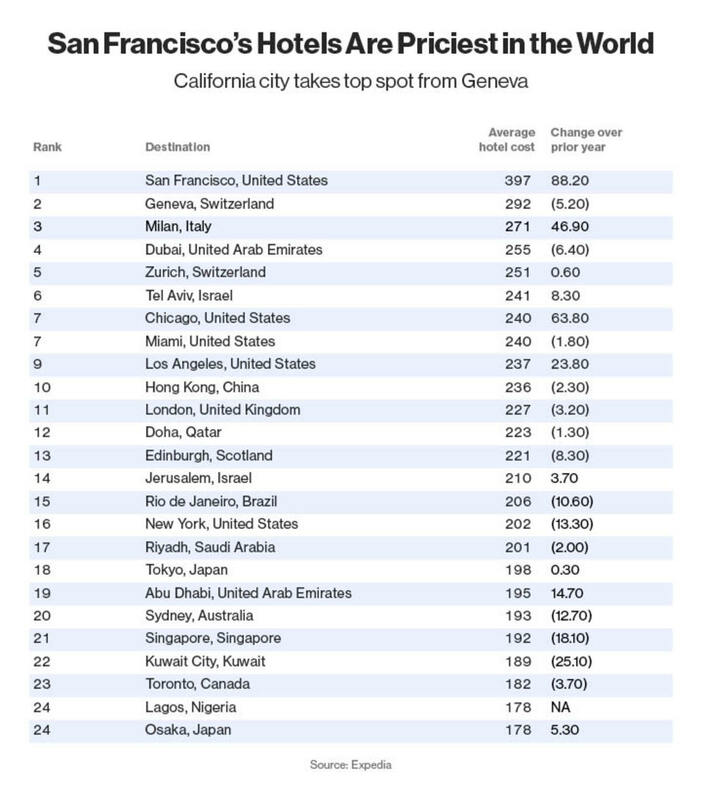 The city ranks ahead of Geneva, where rooms set travelers back $292 a night, and Milan, at $271. Chicago, with rates at $240, ties Miami as the second-costliest U.S. cities. The Hotel Council of San Francisco and the San Francisco Travel Association say the price calculations are skewed because they include the dates for next year’s Super Bowl. In the World Airline Awards ceremony at Paris Airshow, Skytrax announced the world’s Top 100 Airlines in 2015, voted for by airline customers around the in a global passenger survey. The World Airline Awards are coveted Quality accolades for the world airline industry and regarded as a global benchmark of Airline Passenger Satisfaction levels. The Awards are not subscriber based or a profit-driven award programme, and are referred to as the Passengers Choice Awards for the airline industry.